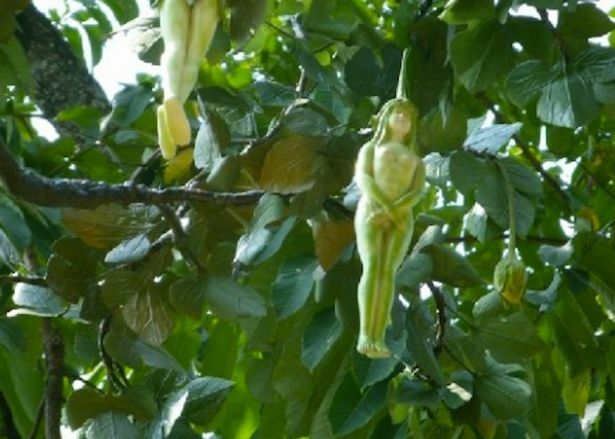 A sacred tree in Thailand which bears fruit in the shape of young women appears to have been captured on camera. 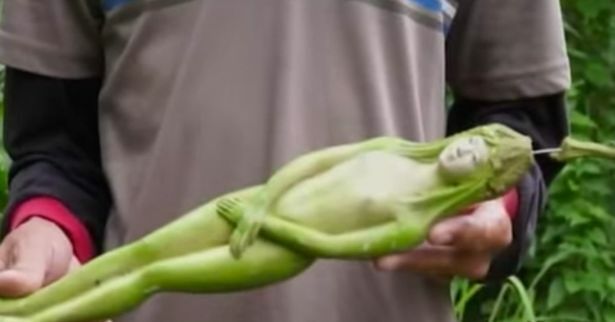 Footage of the suggestively shaped green fruits has divided social media, leaving some shocked but others less convinced.Some have suggested the clip depicts a Nariphon, a holy Buddhist tree which grows the fruit of young female creatures. According to reports, in Buddhist mythology , a tree known as the Nariphon bears the fruit of young female creatures and is said to grow in the mythical forest called Himaphan. The story goes that Buddhist God Indra built a home in the forest for his wife Vessantara and his two children.